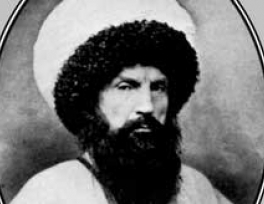 Conqueror, ruler, brave & courageous leader; Muslim world has ever seen, none other than Sultan Salahuddin Ayubi. He was the ruler of the states of Egypt and Syria. 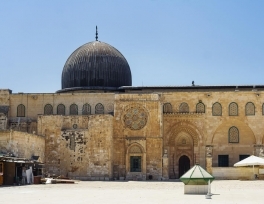 He is known for his bravery battles that he fought against the Christian world and defeated them with courage and valor and conquered the state of Jerusalem. 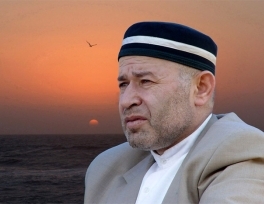 Eleven years ago, on July 26, 2007, as a result of the terrorist attack, the great contemporary scholar-theologian Alim Kuramuhammad-haji Ramazanov was martyred. According to the noble hadith of the Prophet (peace and blessings be upon him), the death of a learned theologian is like the death of all mankind. However, in the memory of Muslims, he will remain for long time. We ask readers to recite the surah "al-Fatiha" and share the reward to the souls of Kuramuhammad-hajji and Abdullah-hajji Ramazanov. 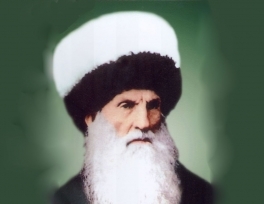 142 years has passed since the greatest scholar of our time, the defender and support of religion, the freedom fighter of the Caucasian mountaineers, the Sheikh of the Naqshbandi tariqat, the great Imam of Chechnya and Dagestan Sheikh Shamil left this perishable world. In Arabic, his name sounds like Shamwil, and the Imam himself loved to be called like that. In old manuscripts, the name of the Imam is also written as Shamwil. Often the life path of talented and extraordinary people develops dramatically and even tragically, and we are not surprised that they have to overcome severe trials and losses. But forgetting the personalities who made a significant contribution to culture and loss of their names from the historical memory of people - is this not the most bitter injustice? You bunch of gold slaves. For Hamzat is keen to wreck your world. Hamzat-bek was born in a village of Gotsatl, in a family of Aliskandi, a brave and wise highlander, famous for his sense of justice. Aliskandi was a vizier for Khunzakh khans, particularly for Uma-khan, known as a man of great intellect. 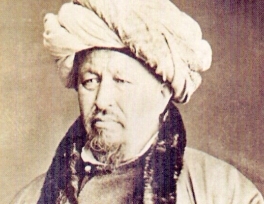 Being a good diplomat Aliskandi played a considerable role in settling relationships with the Persian Shah, who had threatened the Dagestan territory by war. Marjani is a religious figure, an educator, a philosopher, a historian. The above definitions do not fully cover all aspects of his multifaceted activities. Marjani is also an ethnographer, an archeographer, an orientalist and an educator. The encyclopedic nature of his knowledge can be compared with the encyclopedicism of the French enlighteners of the eighteenth century - Diderot and Rousseau. 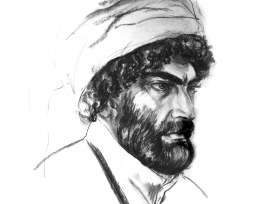 For many centuries Tatar literature grew and developed within the framework of a single common Islamic culture in close relations with the Arab, Persian and Turkish cultures. 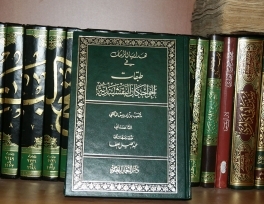 The Muslims of the Volga and the Urals were closely included in the orbit of the Muslim life of the Middle East, which also affected the genre composition of Tatar Muslim literature, absorbing the best features of the Arab-Muslim literary tradition. 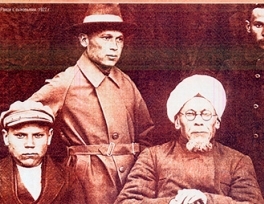 The renowned theologian Bayazit-Sheikh Khayrullin was born in 1871 and grew up in Ufa. 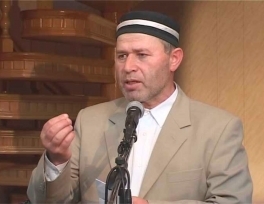 His military service Bayazit-Sheikh completed in Vladikavkaz, where he showed himself as a honest and trustworthy Muslim. Seeing the religiousness of the young man, the commander of the military unit offered him his help in obtaining Islamic education. 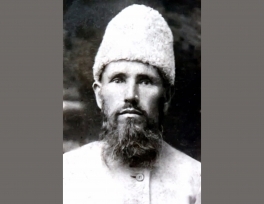 He gave Khayrullin the direction to study in the madrassas of Orenburg, where sheikh studied for three years, after which he returned to Vladikavkaz to become a local imam.